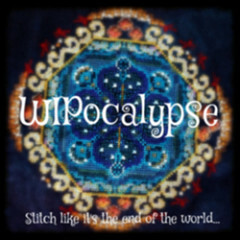 At the worst my work in progress pile was nearing 20 projects that were started and not finished so I decided it was time to really get a few things completed instead of starting a new project when I was tired of the one I was working on. 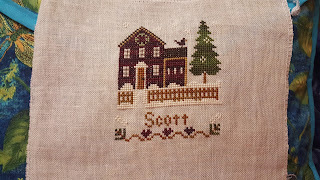 I dug through all my stash and made sure all the started projects were accounted for and other than a few sheep to finish the series for Little House Needleworks, nothing new was started this year. I finished a Tiger Needlepoint canvas for a Lee Purse, a Nantucket basket band, several sheep and now 2 more to finish out the year. A Tribute to Vincent by Gail Sirna. 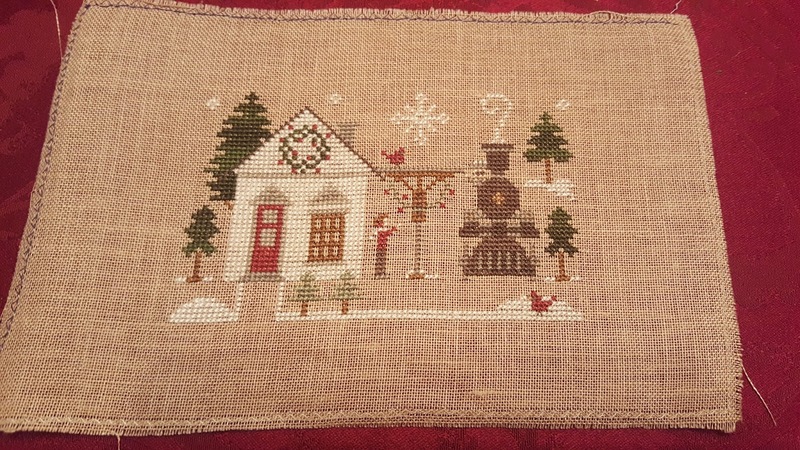 This was one of my mom's WIP's that has been sitting around for a few years. 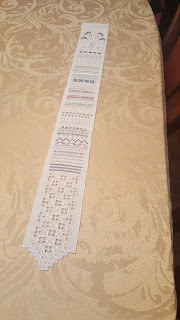 I finally sat down with the stitch guide to see what was left to do, turns out it was just the background and the table which I was able to finish up the past few weeks. 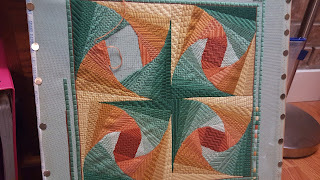 This leaves 4 projects of mom's to finish as the 5th was full of miscounts that I had to frog the entire thing. Czarina, one of the dodecagon series by Jim Wurth. These were released in 2007 and this poor thing has been sitting 1/3 done since then. There were many expletives with this one, a beautiful design but as seems to be the case with these more geometric designs, lots of layering. Jim is a fan of layering metal. Done now, I don't have to think about it anymore. 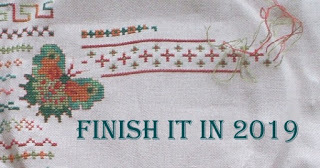 Now on to the new year and hopefully more finishes from my pile, or the new things I might have purchased. I've managed to rehome a lot of the stash but I did find a few new things that I really loved that hopefully I will be able to get to before I can't see.